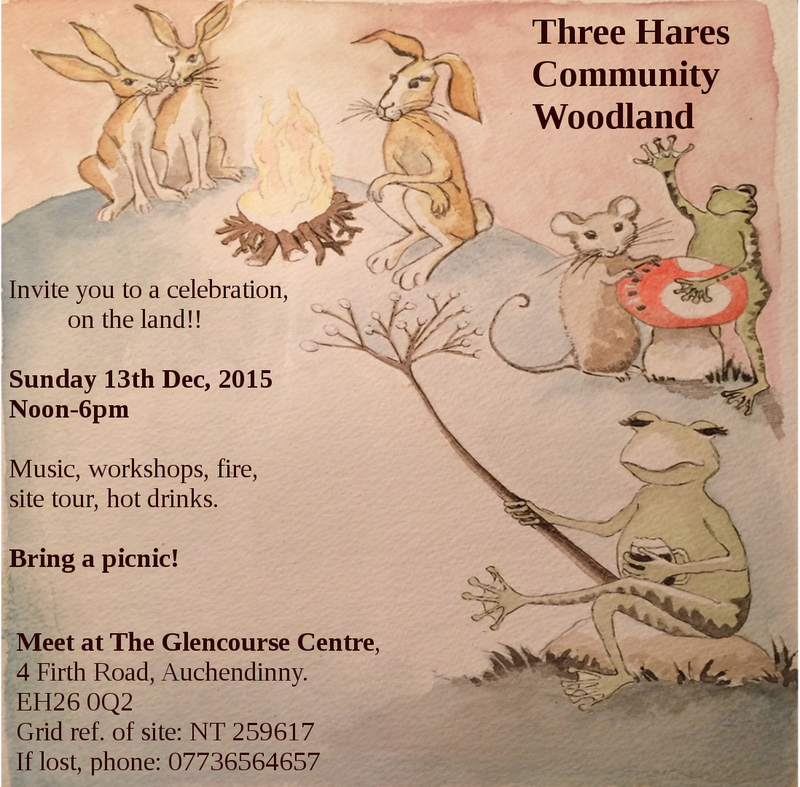 An open invite to the launch party of the new, 3 Hares Community Woodland. 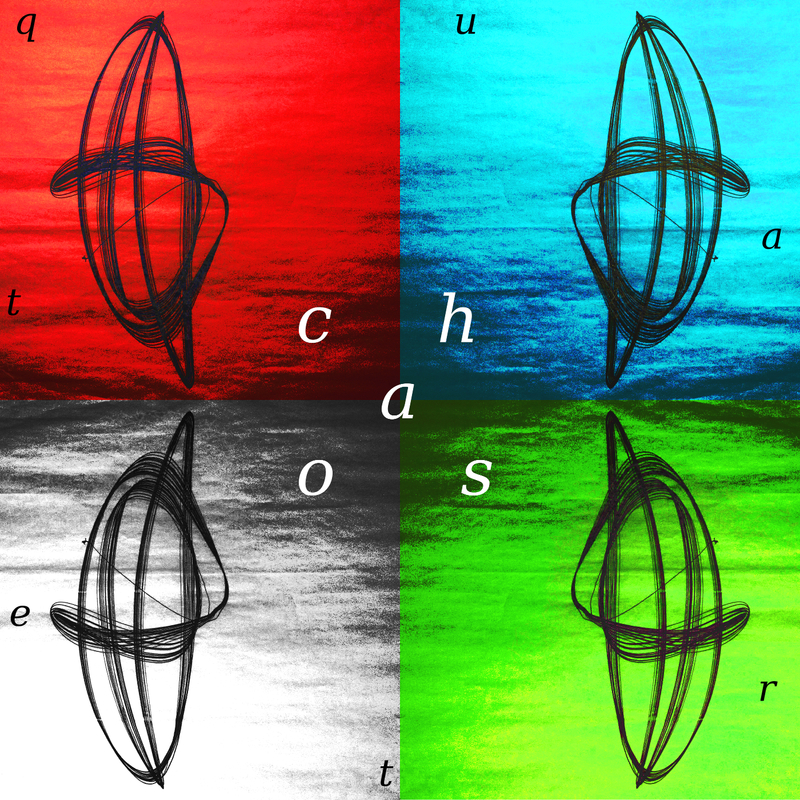 The chaos quartet are a new function and party jazz band based in central Scotland. We play a wide range of tunes and styles from trad and bee-bop to free jazz and unusual covers. The line up is keyboards, drums, sax and double bass. Click on the link to have a listen to some live recordings. Here’s a wee video about the Woodland Design course. 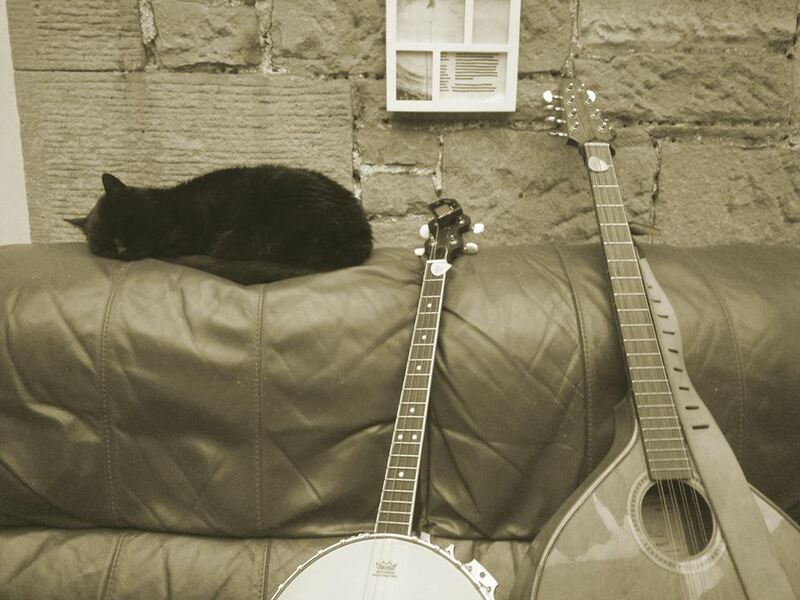 There’s a new alt/trad music night in town – the first one is this Sunday (nov 8) at Berlington Berties near Tollcross. Join Magpie and Sharon McBrearty for tunes, songs and shanties from Ireland, Scotland and beyond!